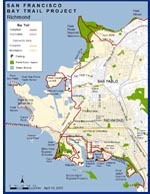 non-profit San Francisco Bay Trail Project. Be sure to mark your donation "for the Bay Trail Project in Richmond” either on the mail-in form or under "Gift Note/Special Instructions" on the form for secure credit card donations. 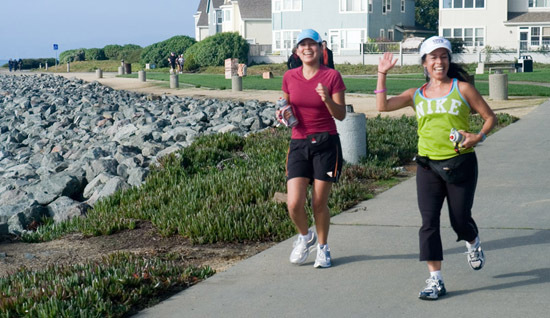 Richmond has completed 35 miles of San Francisco Bay Trail - far more than any other city on this planned 500-mile multi-purpose trail encircling San Francisco and San Pablo Bays. This website is sponsored by TRAC, the Trails for Richmond Action Committee, to facilitate enjoyment of the trail already built and to highlight efforts to close the remaining 7.5 miles of Bay Trail gaps in Richmond. 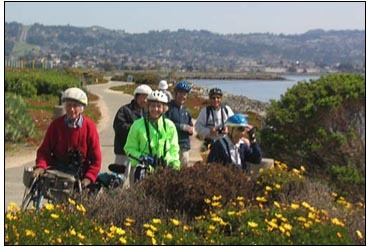 EcoTourism on the Bay Trail in Richmond, anyone? Download the .PDF!